Solid built 4-bedroom block home close to all the action! 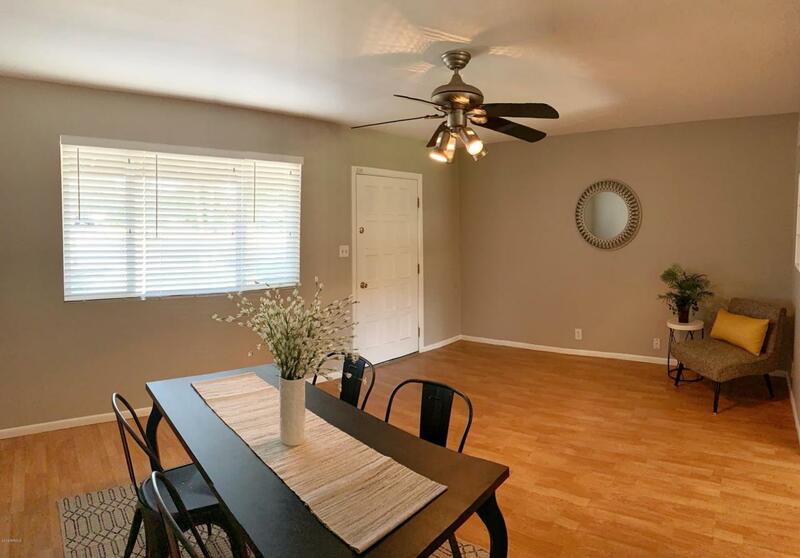 Sitting less then 4 miles to Cubs Stadium, 2.5 miles to Mesa Riverview (entertainment and shopping), less then 2 miles to the Downtown Mesa District, and walking distance to a grocery store. Recent upgrades include: new cabinets in the kitchen, laundry and bath; new counter tops, and freshly painted inside and out! 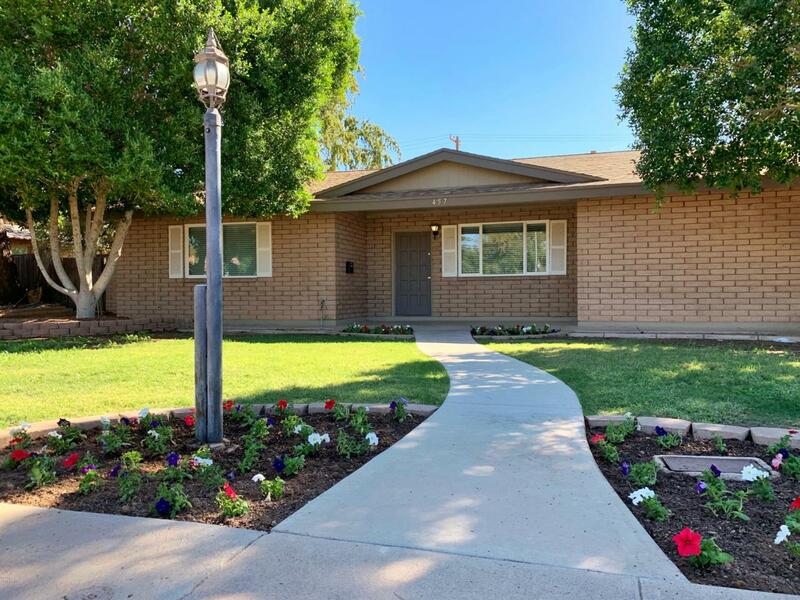 Home features lots of storage with a walk in pantry with loads of shelves, hallway linen closet, and 3 storage closets at the end of the carport. 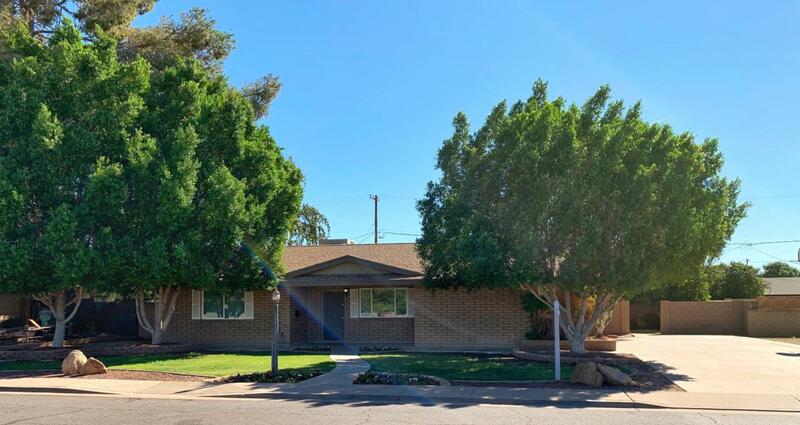 If you are looking for a solid built home with a large yard and close to all your needs then look no further! 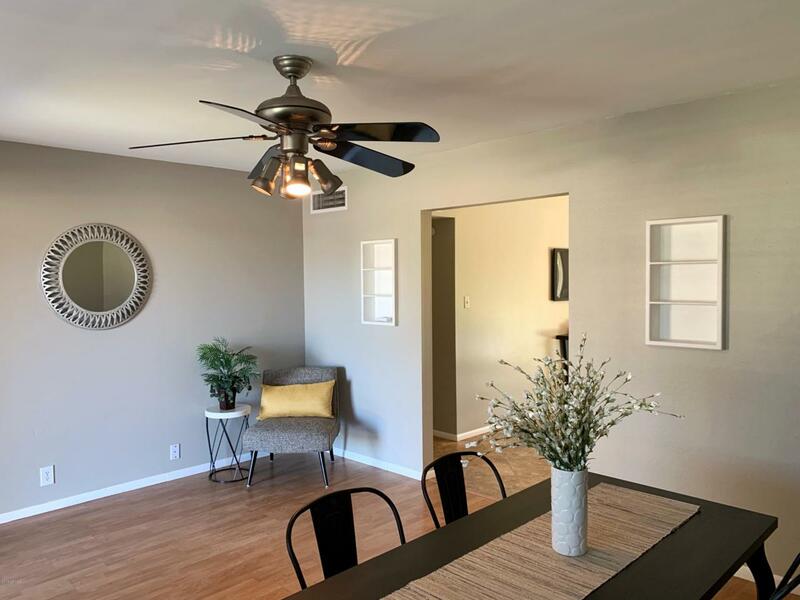 Listing courtesy of Call Realty, Inc.
© 2019 Arizona Regional Multiple Listing Service, Inc. All rights reserved. All information should be verified by the recipient and none is guaranteed as accurate by ARMLS. The ARMLS logo indicates a property listed by a real estate brokerage other than Keller Williams Realty Phoenix. Data last updated 2019-04-21T11:10:26.743.